Tell me something good (general). Now find a partner to sit be (at least 10 years difference in age, I want to have different generations work together) and talk about all the good things about your church. Share out. 2) PAIR/SHARE – Describe the two different types of church members with your partner. 4) SELF REFLECTION – Who are you? Do you whine, find faults in others, second-guess leadership? Look at your whole self. Are you one person at work or school or with your family and another person in church? You are Michael or Liam in life. You are not one person in one setting and another person in another setting. We are all Michael and Liam. The goal is to recognize it and focus on becoming more like Michael and less like Liam. This book study is going to help us. Think pair share with your neighbor about what I just read. What is your big aha or take away? 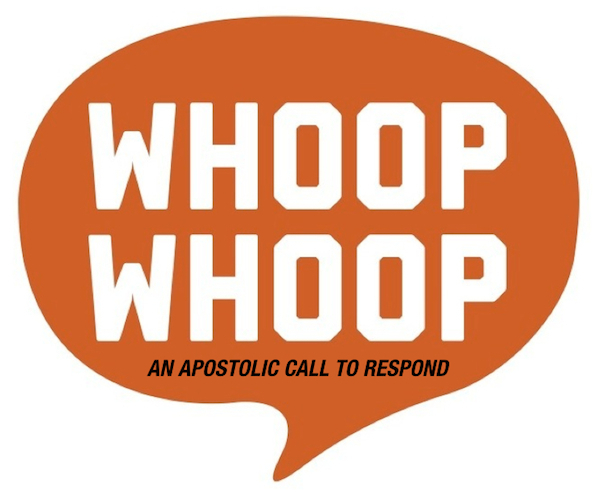 First, really describe what kind of church member you are? Second, describe what kind of church member you wish to become (we should always be growing- when you stop learning you start dying). 2) On index card (no names required) what questions do you have? What topics do you want addressed in this study? What seems to trip you up as you serve the Lord. Be honest. We can help each other. Have the courage to put your question or comment down. Others may be struggling with it as well. 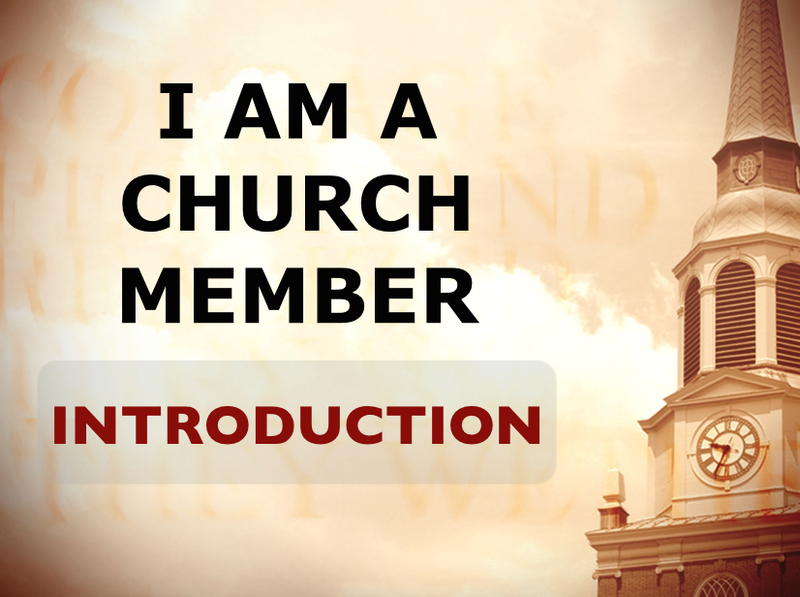 Posted on August 17, 2015, in I Am A Church Member - Series. Bookmark the permalink. Leave a comment.